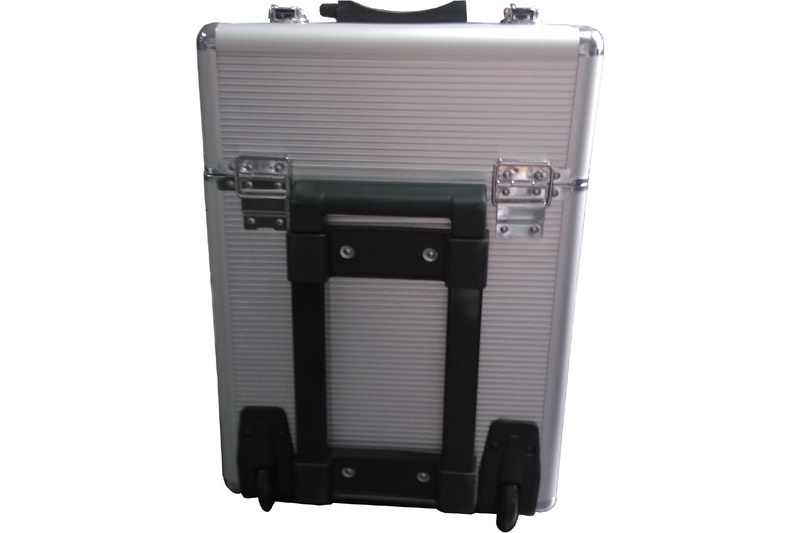 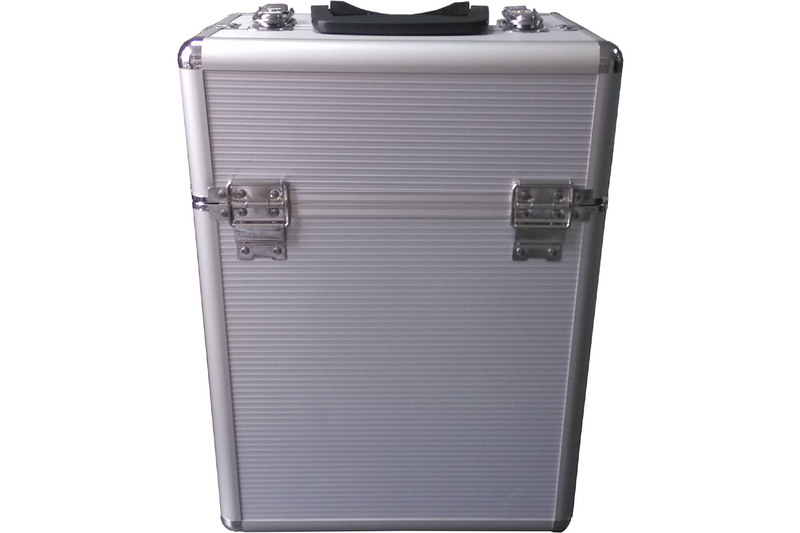 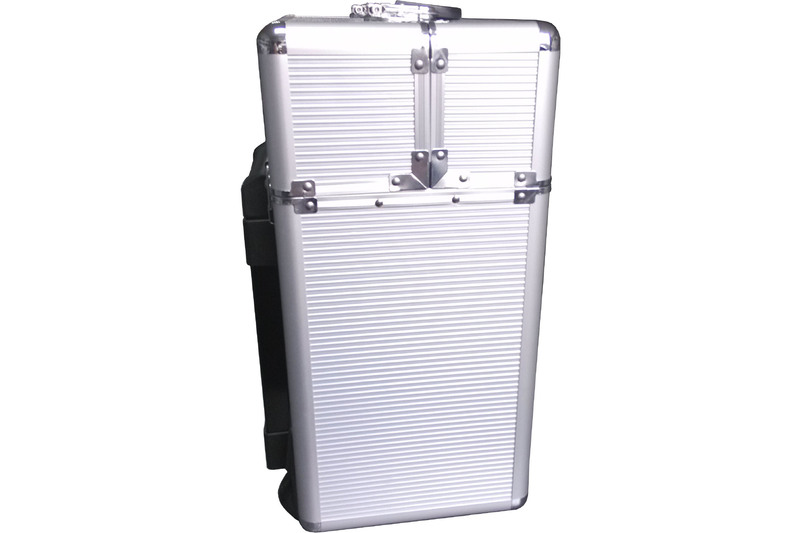 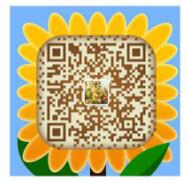 This is a very popular beauty case with trolley . 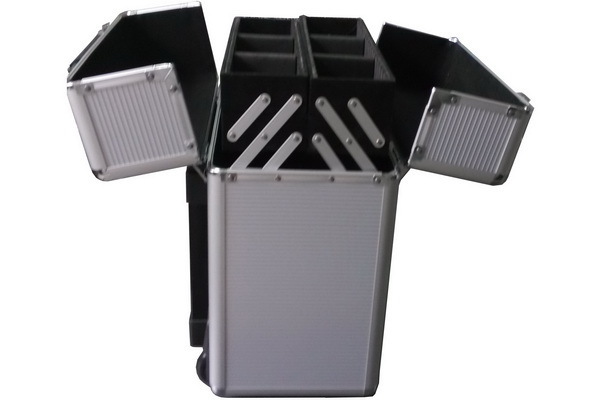 Opening in the middle for easy access to put and take out your make up tools and cosmetic . 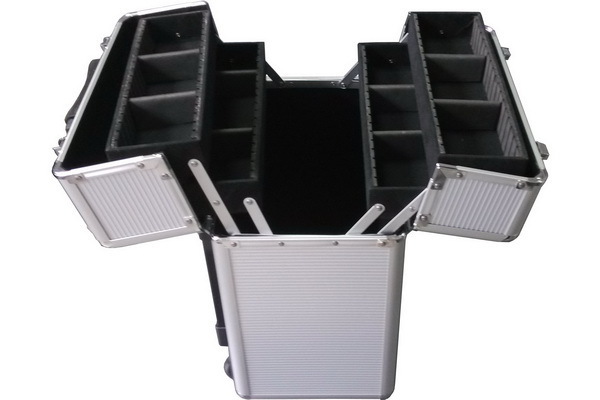 4 extendable trays with dividers to set up different compartments .